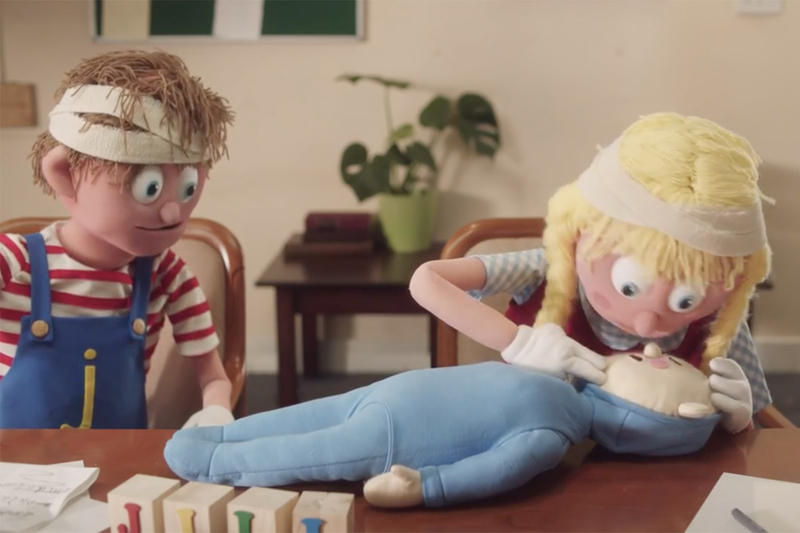 First Aid organization St John Ambulance is highlighting the need for first aid skills in an interactive campaign by BBH London, which starts with a TV spot with an unexpected twist. In the ad, directed by Blink's Dougal Wilson, we see a woman looking out of a window as she washes up, and a man and child playing together. 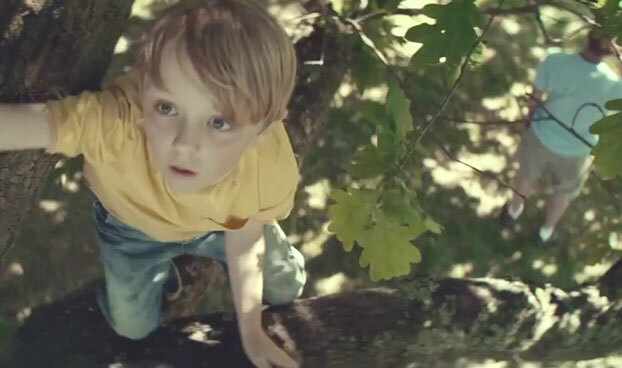 The child climbs a tree and falls to the ground. A V.O. explains that the woman is a St. John volunteer, so when she runs out, we think she'll be able to help. However, she's not at the same scene. Turns out she's rushing to get her laundry from the rain, in a totally different place, and the V.O. notes that she can't be there all the time to provide aid. As we see the father in distress, viewers are then invited to the St John-sponsored website Save The Boy. There, visitors are walked through basic first aid procedures in an interactive film showing the father from the spot trying to help his son. St. John Ambulance and BBH London together have created eye-opening work, including this previous spot out about a man with cancer--whose biggest threat may lie elsewhere, and this print campaign shot by Nadav Kander illustrating the sad stories behind children's preventable deaths. 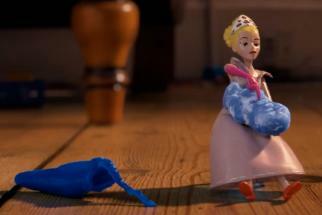 St. John Ambulance: Nursery Rhymes Inc.